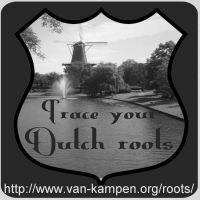 Postcard from Holland is a regular feature on this blog. On Wednesdays I post a card from my collection of vintage postcards. Today: de Veluwe. De Veluwe is a region in the province Gelderland. 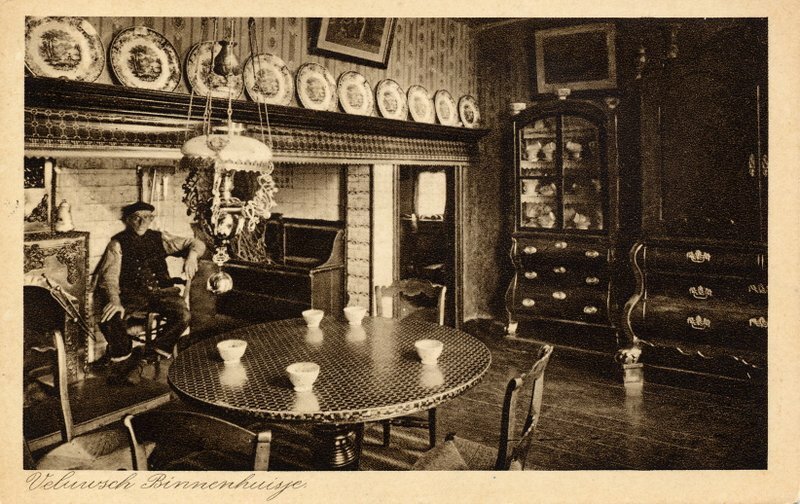 The card shows a Veluwsch Binnenhuisje, an interior photo from the Veluwe region. 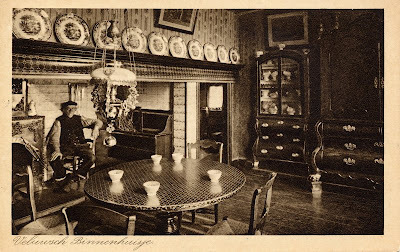 I don't know if this interior scene is typical for the Veluwe, but whoever lived at this place is certainly well off. The card was sent in 1933, so the photo is probably from the 1920s.